Nicki Minaj Neutral In Lil Wayne And Birdman beef, Says Tyga Was Never On "Truffle Butter"
Nicki Minaj is not taking sides in the bitter beef between Lil Wayne and his longtime mentor and friend Birdman, who head Cash Money Records. The Young Money first lady opened up about the Lil Wayne and Birdman beef during her interview with Charlie Sloth of BBC Radio 1Xtra last week. 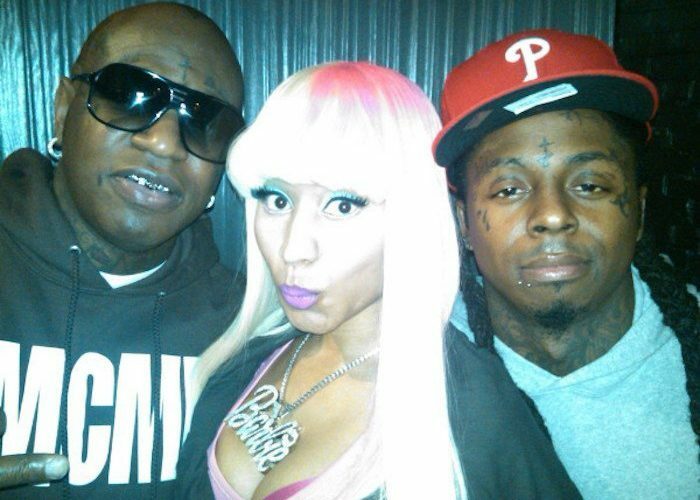 Nicki Minaj says despite her loyalty to Lil Wayne, she is also very close with Birdman. Nicki Minaj also said that she is hoping that the two will work out their issues like a family. Nicki Minaj says Tyga later text her and apologize for what happened. 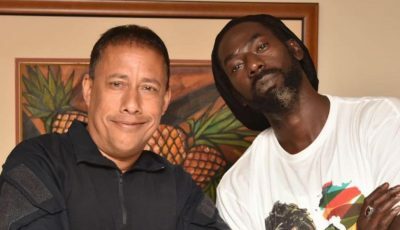 Take a listen to the interview below.